Who runs the Centre County United Way? The Centre County United Way is led by a board of directors, and hundreds of active volunteers who help the organization set goals, organize fundraising efforts, solicit gifts, and budget and distribute funds. There are a paid staff of four who help to implement policies and procedures established to help assure the opportunity to access quality education, financial stability, and health programs. As part of our mission, we are committed to diversity, inclusion and a unified approach to dealing with human service issues facing Centre County communities. If you are interested in joining our efforts as a volunteer committee member, please contact us today! What a re United Way funds used for? through over 100 programs managed and run by our 34 Partner Network Organizations. Who decides how the money is distributed? Once the money is collected through the annual campaign, panels of 4-5 volunteers from the community meet with the agencies who have submitted an application for funding. They visit the progam sites, discuss the outcomes reported, review financial information, make suggestions for improvements and determine a funding range they feel is appropriate for each funded program/agency. This information is then given to the volunteer panel chair for each group. There are typically 12-13 panel chairs (volunteers who have served as panel members for 3-4 years and have experience with the process). The panel chairs meet to determine the final allocation for each of the 34 agencies. Thie final allocation amounts must total the amount of funding available for distribution. Their recommendations are then reviewed by the Board of Directors for approval before funding can be distributed to the agencies. Staff's involvment in this process is only to facilitate training, schedule the site visits and answer questions. United Way staff does not determine how much each agency will receive. Do my tax dollars take care of all those health and social needs? No, They Don’t. Since the mid-30’s, federal tax dollars have been funneled to provide certain categories of help. rovide a range of services beyond sustenance; to keep families together or care for children at risk. tax supported programs. For example, frequently Centre County United Way dollars are matched with tax dollars to provide for human services. Why should I contribute, if I don’t use the agencies? Because you are helping others who cannot afford to pay for services they or their families need. And because you may need the services of one of the agencies sometime in the future. 1 in 3 Centre County residents access our funded program services each year. It may not be you but it is most likely someone you know. *Your contribution is like buying insurance against some personal mishap. 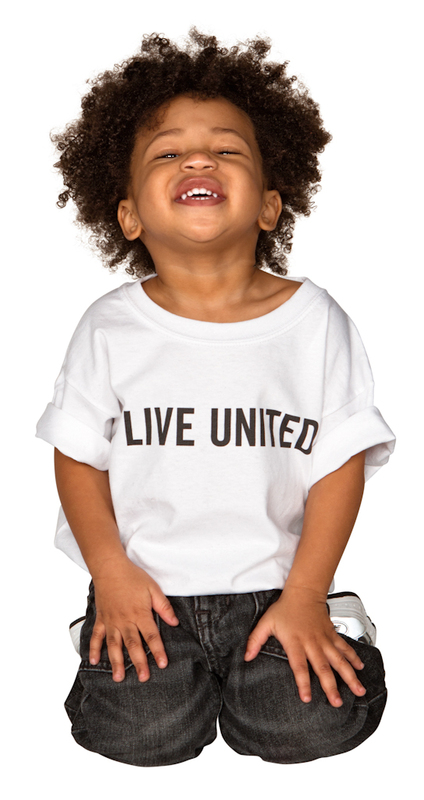 It’s almost impossible to predict that we won’t need a few United Way agencies in our lifetime. Why do some agencies charge fees? What if I can’t afford to pay? is more than twice the amount raised by the Centre County United Way in the Annual Campaign. Thus, nearly all agencies charge for services on a sliding scale basis. Clients who can afford to pay – do so. and others pay nothing. This preserves the self-respect of all. Are United Way agencies just for the poor? No. Monies contributed to Centre County United Way are distributed where they will do the most good for the entire community. Partner agencies’ services are aimed at helping all people, no matter what their income level. and youth leadership programs, in addition to emergency services like food and shelter.